Use the 100 lb. Cub Cadet FastAttach Electric Spreader with fertilizer, seed, salt and sand.Simple, quick tool-less connection to XT1 and XT2 tractorsMulti-season, electric spreader with quick-connect to battery and easy on/off co..
Use the 100 lb. 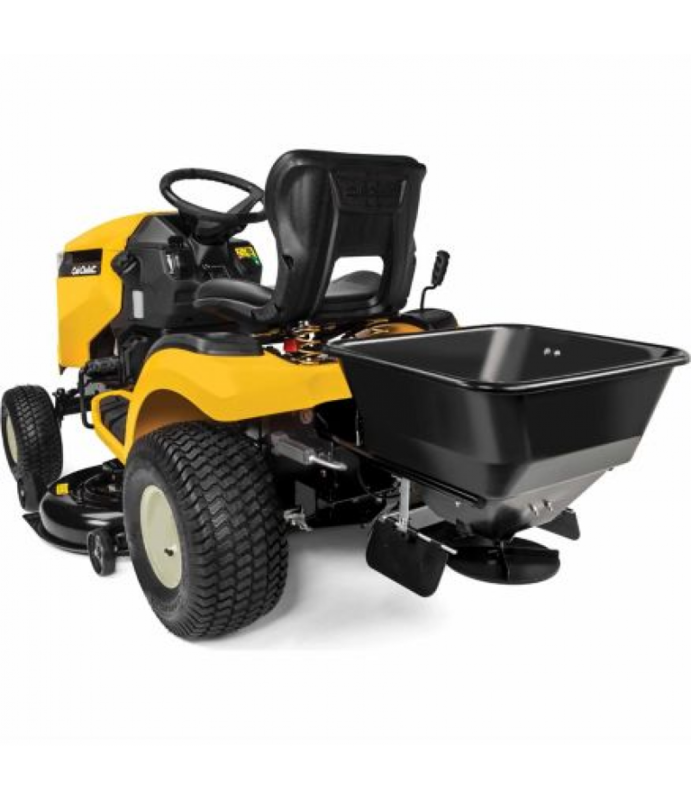 Cub Cadet FastAttach Electric Spreader with fertilizer, seed, salt and sand.